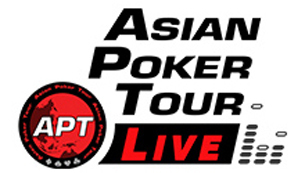 .The APT Philippines 2019 is scheduled from April 24 to May 5 at Resorts World Manila, Pasay City, Philippines. 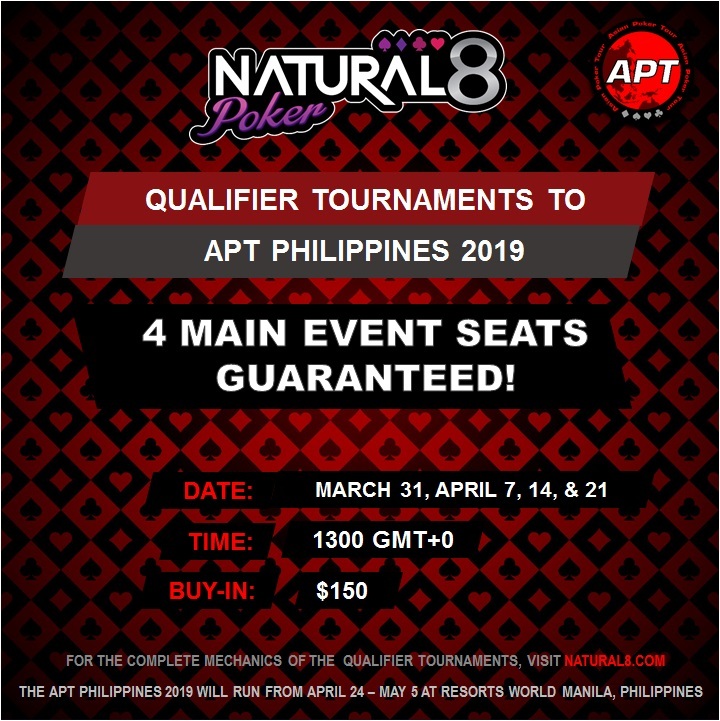 APT Philippines 2019 Tournament Structure link. Results of the APT Philippines 2019 will be posted on our Events & Results page.